I'm doing some more catching up here. 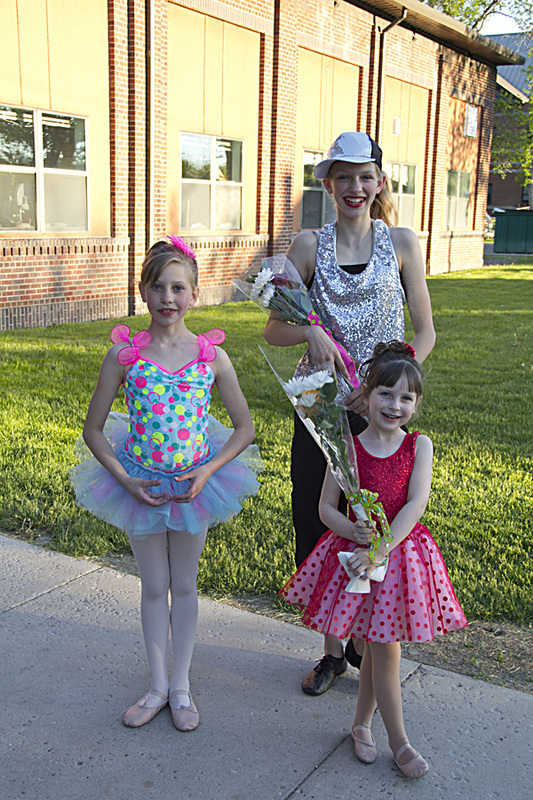 I had to share some highlights and videos from the girl's dance recital at the end of the year! Eva did 2 dances and the other girls did 3 each. I was a busy mom getting them through their costume changes backstage, so pictures and videos are courtesy of Tom and my mom. A special thanks to Nanna for the flowers and for driving up to watch them!